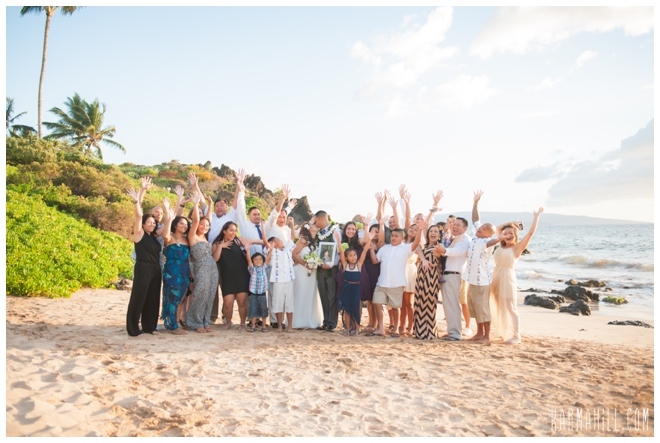 As many people have heard, last week we had two hurricanes headed towards our islands, nobody was sure what would happen, but the day before they were supposed to make landfall, we were sure we were going to get Lita and David married!! 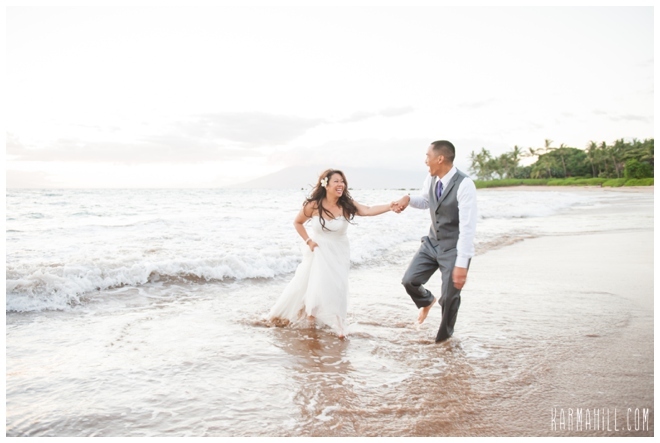 Thankfully Maui experienced minor damage from the storm and all was safe, but it was a lot of anticipation of the unknown on top of the normal wedding nerves, and this couple handled it amazingly! 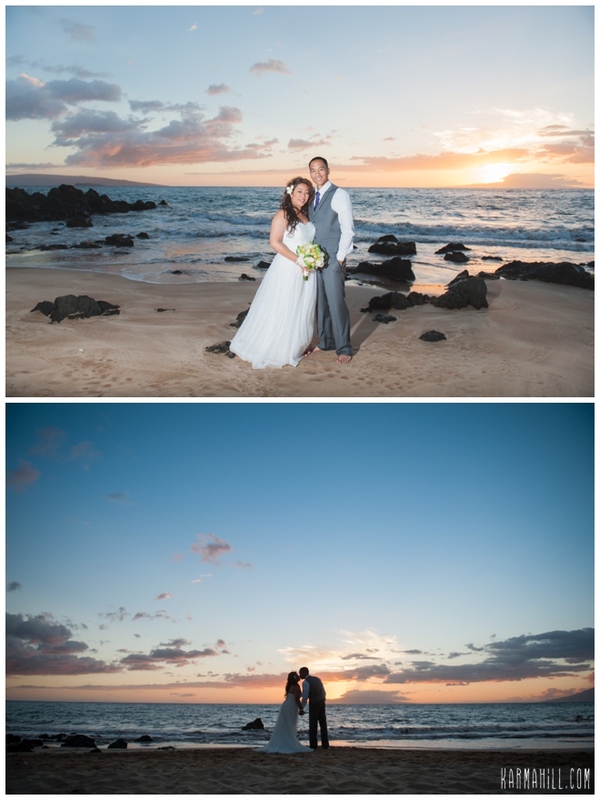 We were so happy to be a part of their beautiful wedding day, it was a perfect evening that celebrated their love and commitment for each other. 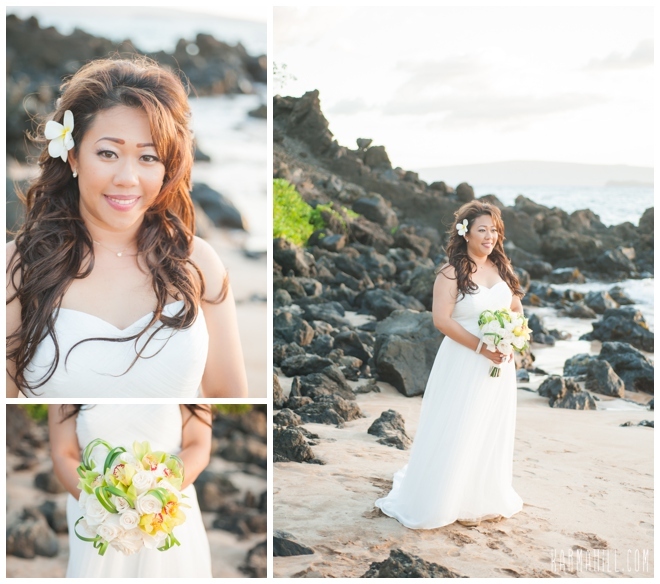 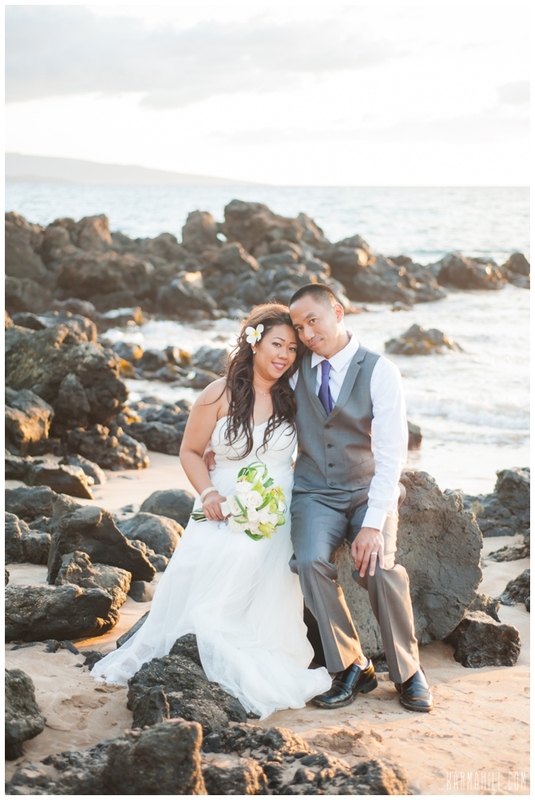 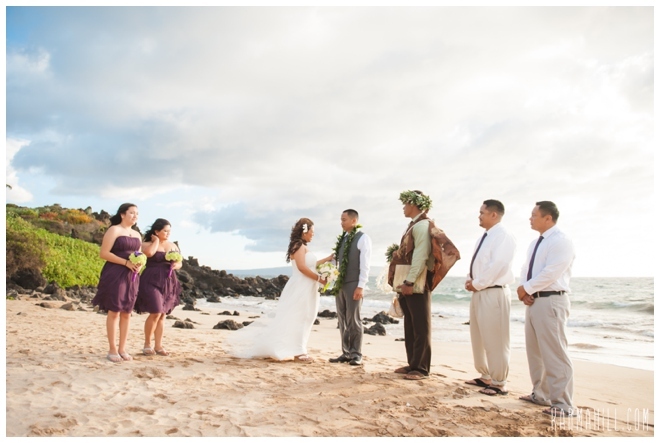 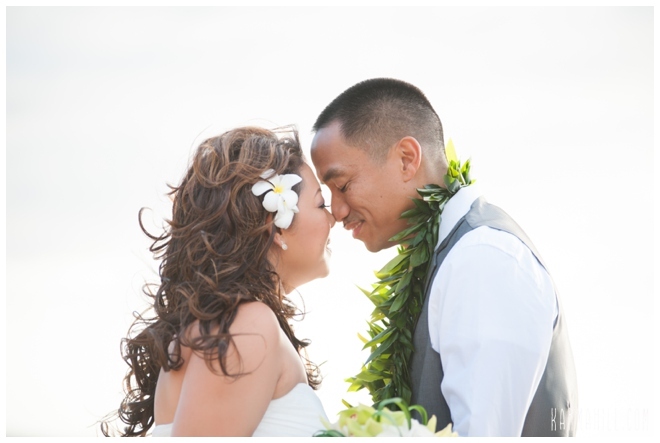 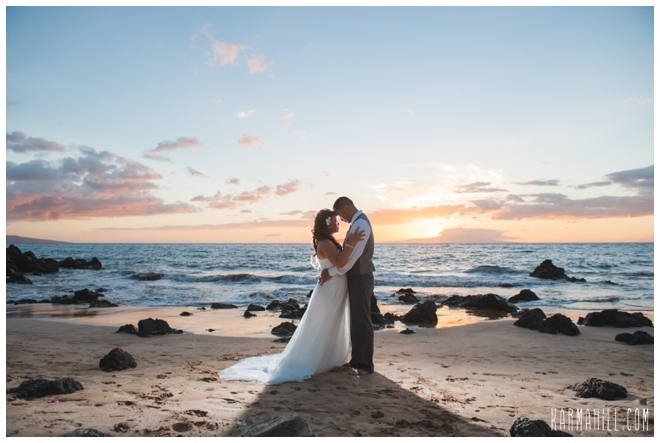 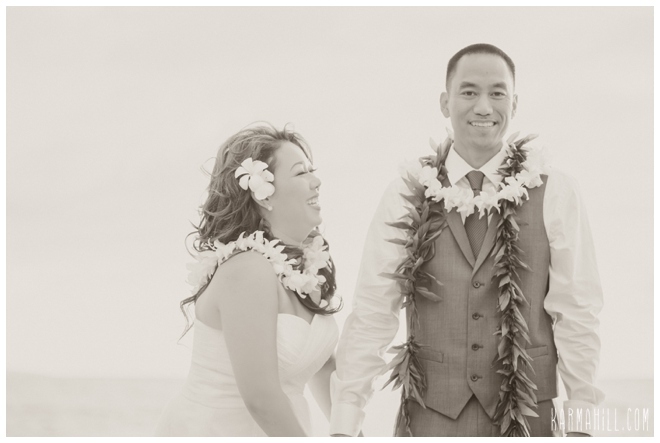 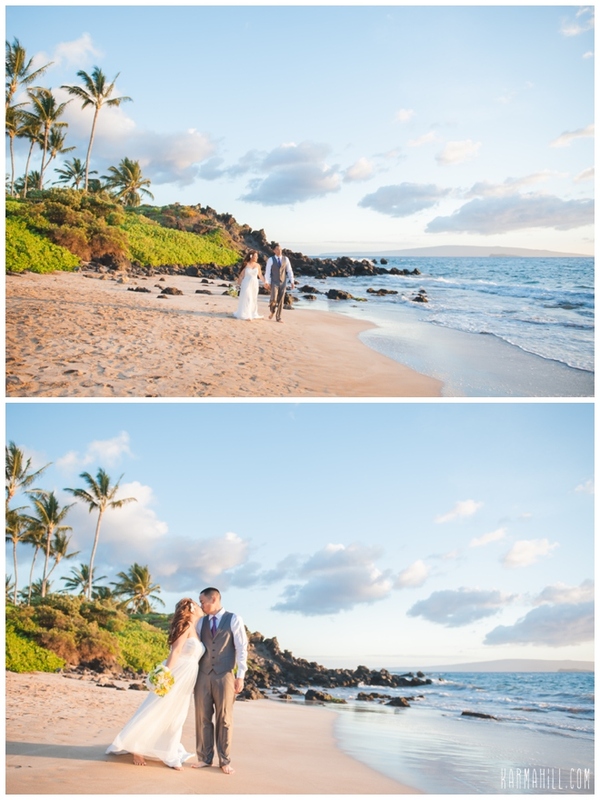 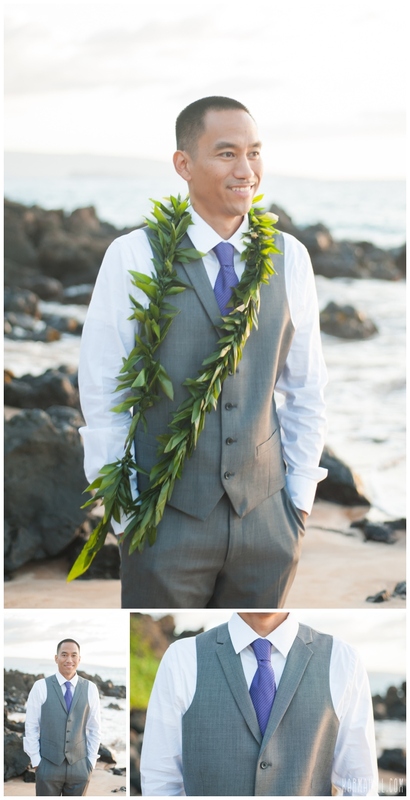 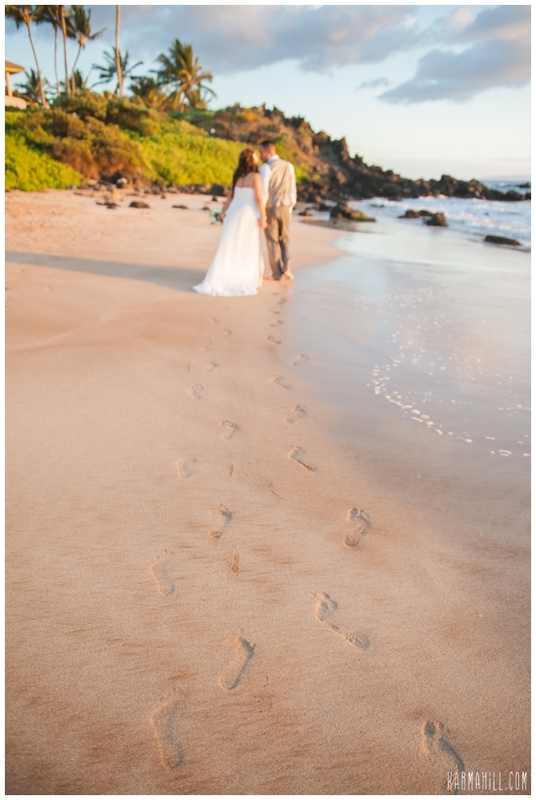 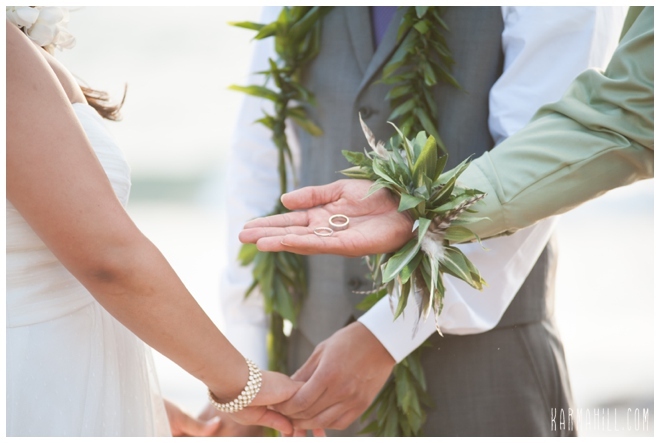 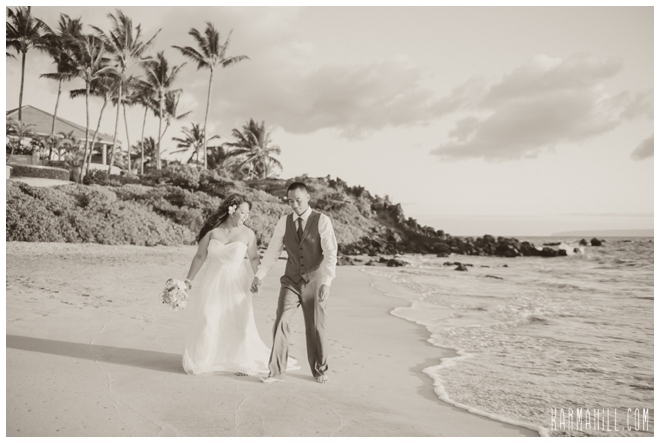 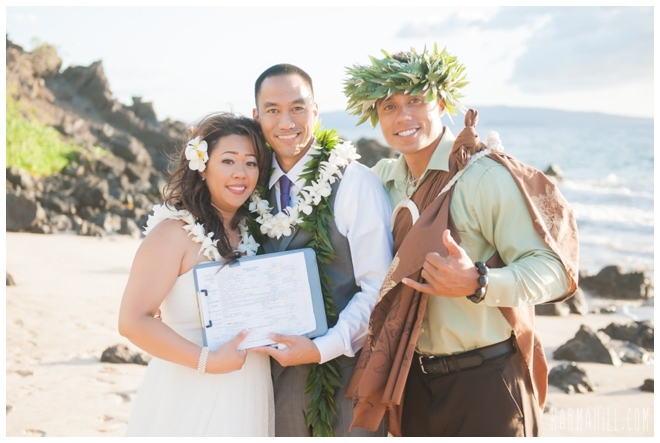 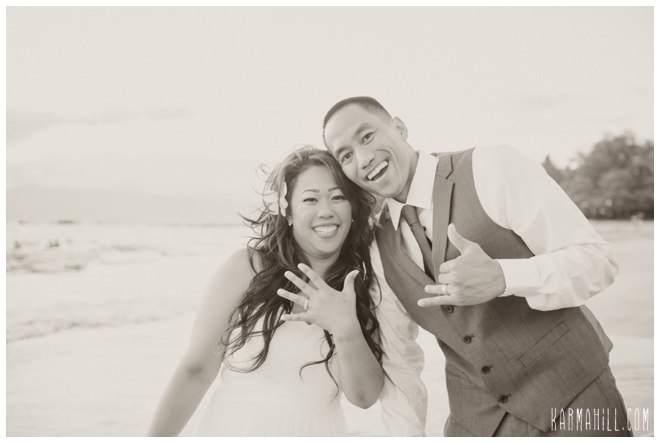 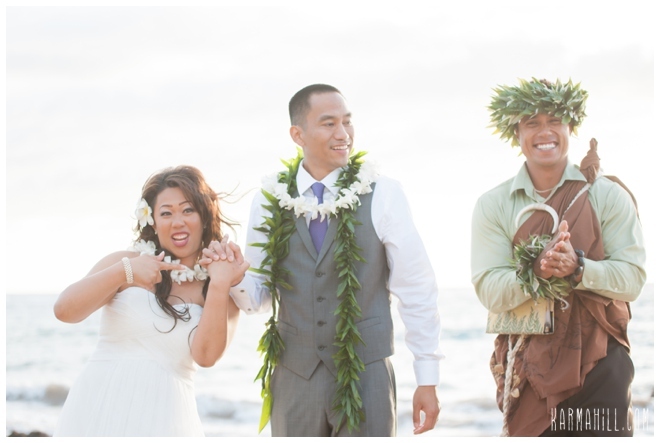 Mahalo Lita and David, for choosing Simple Maui Wedding, we hope you had an amazing honeymoon!